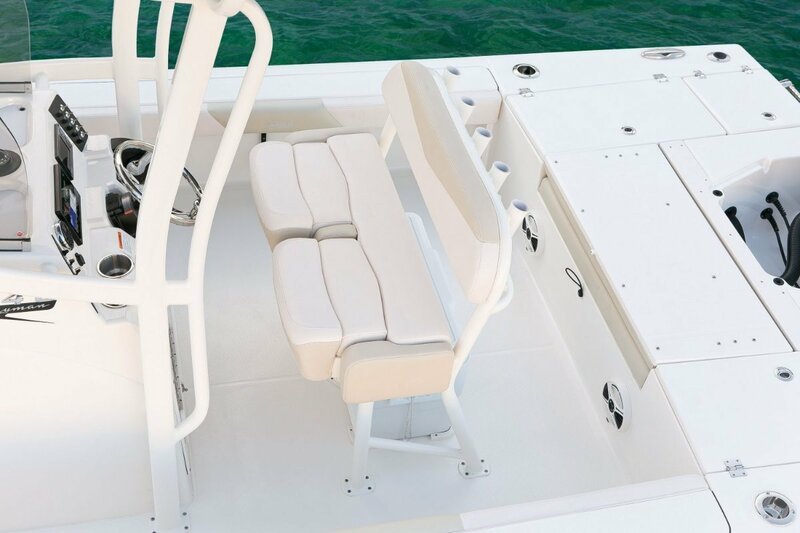 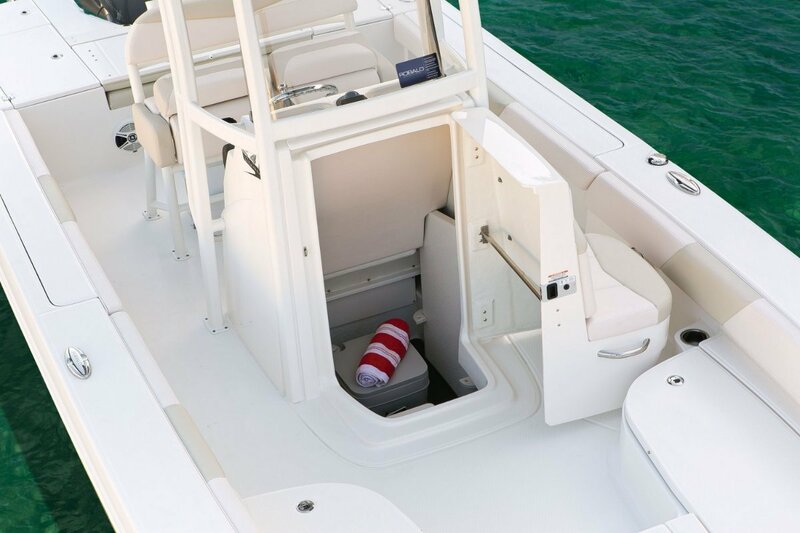 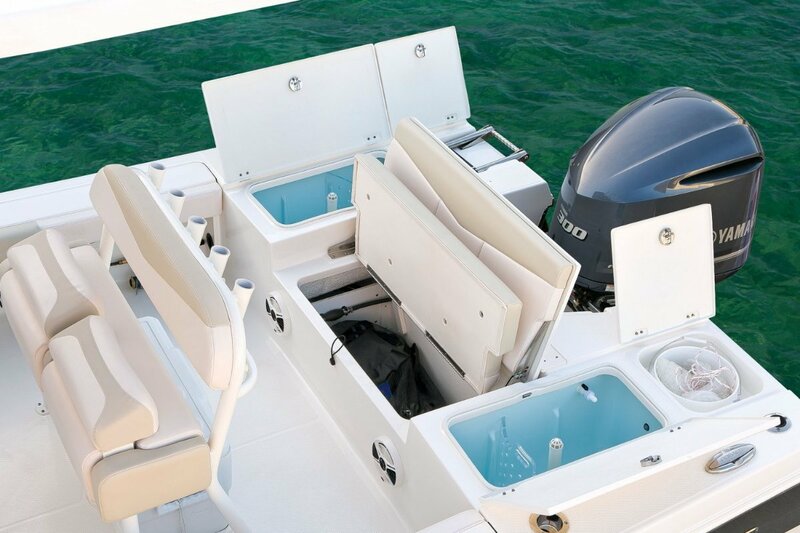 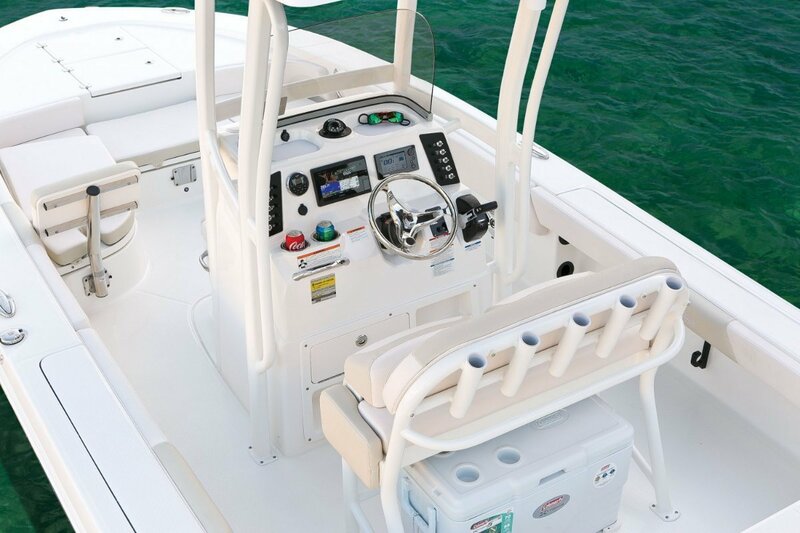 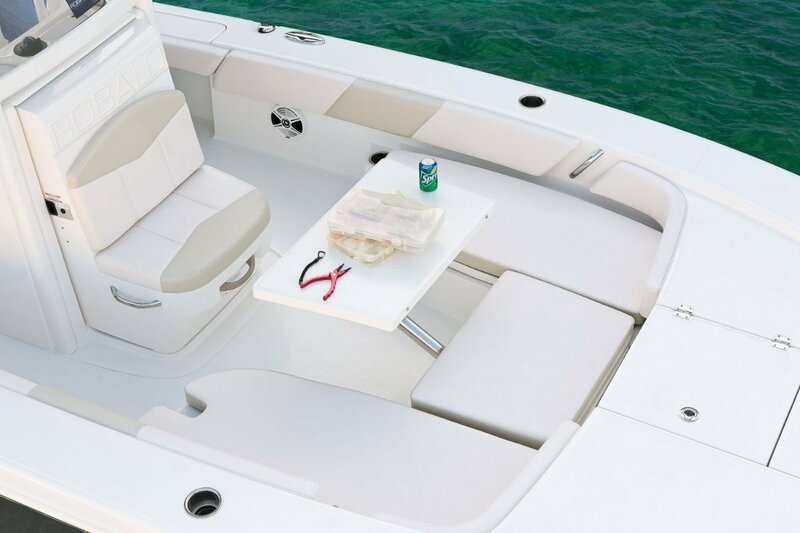 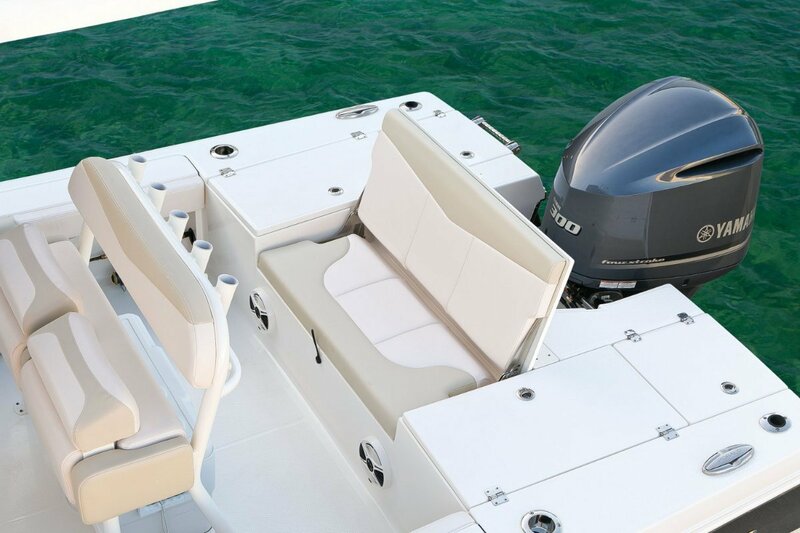 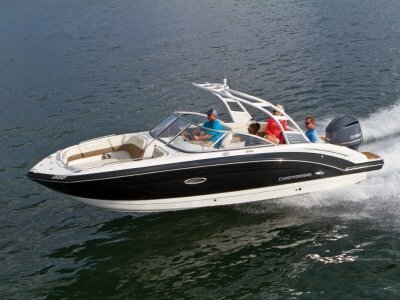 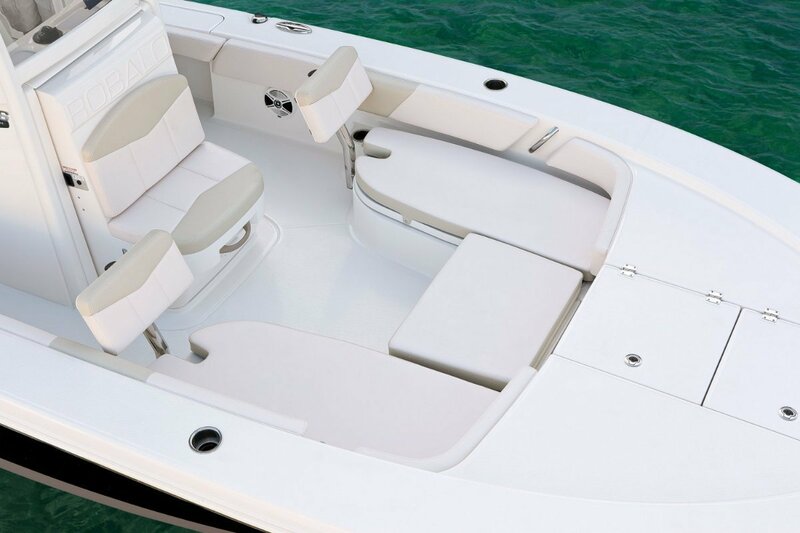 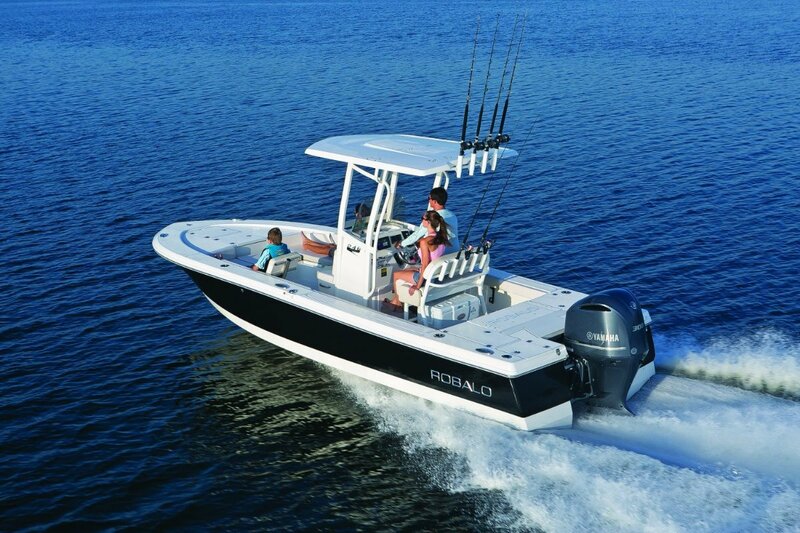 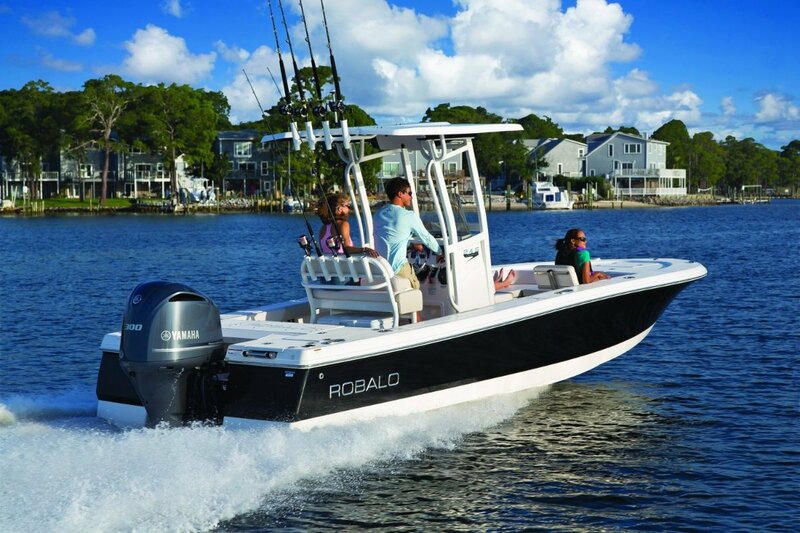 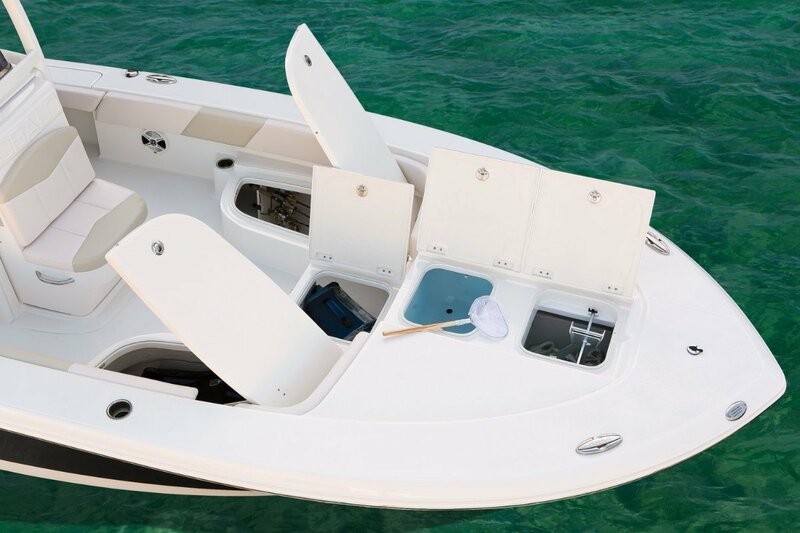 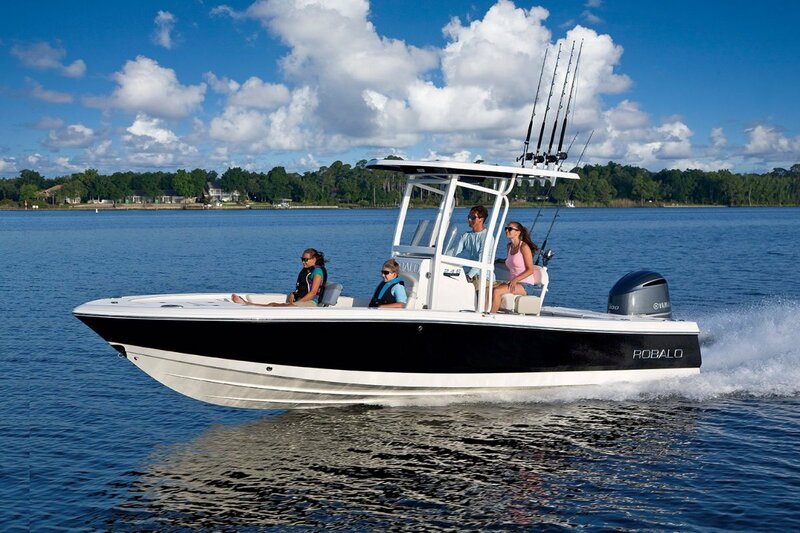 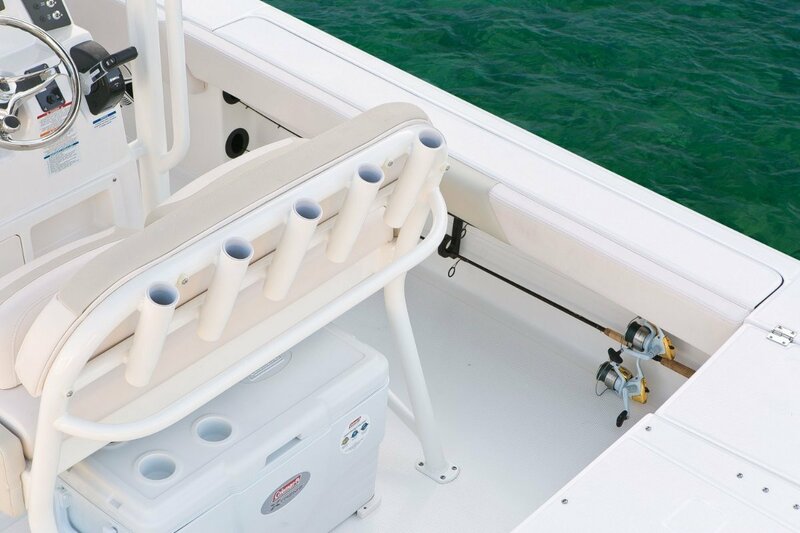 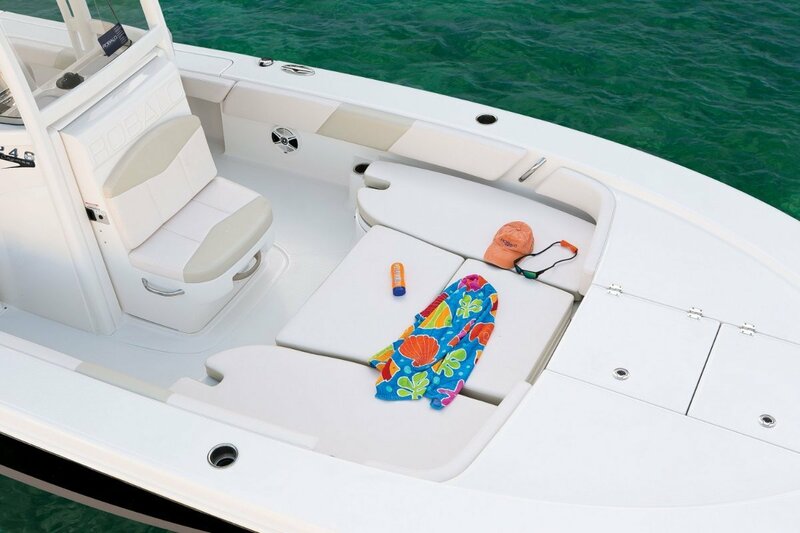 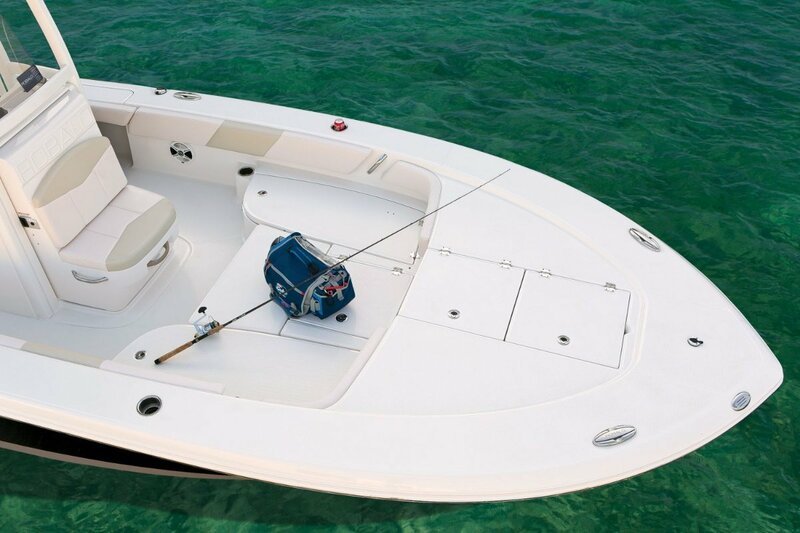 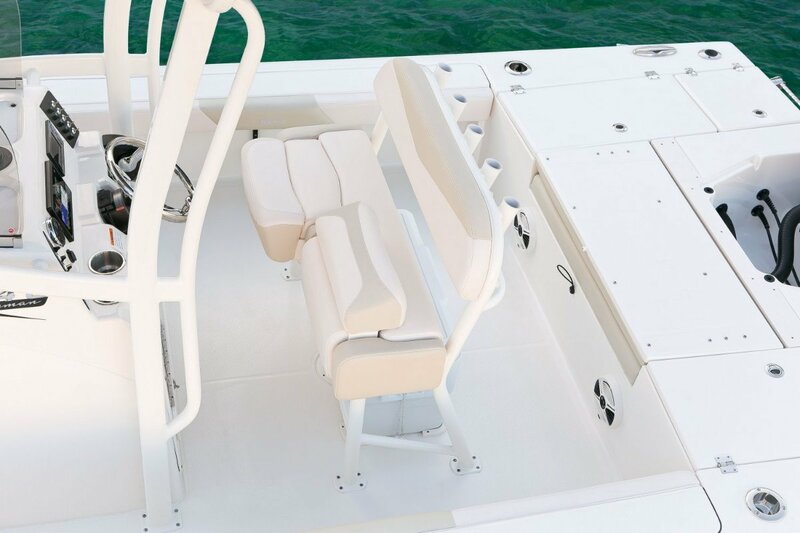 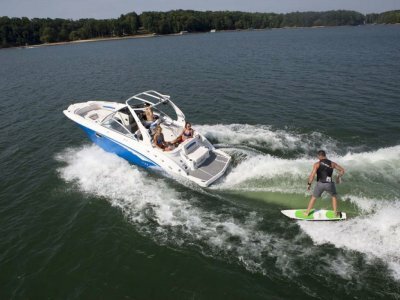 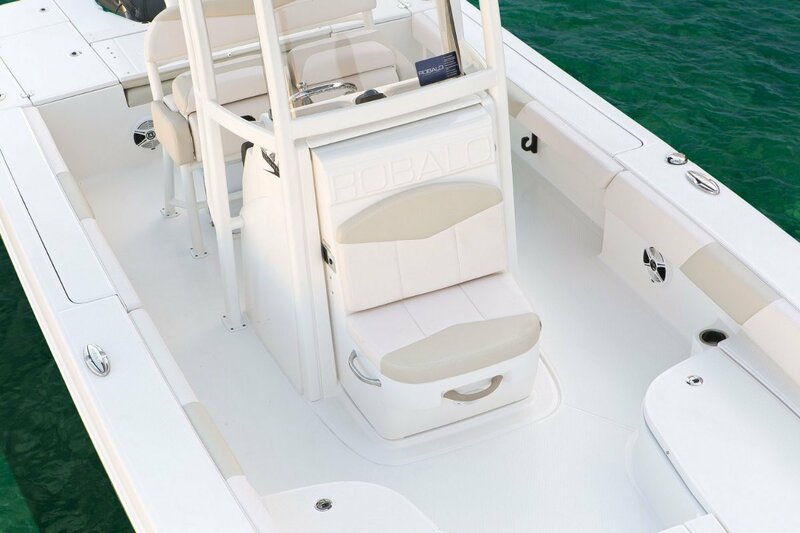 Robalo R246 Cayman Bay Boat, this is Robalo's major offering to the fishing gods, pump across the rough stuff to get to your best fishing zone, go offshore or hit the bay, it doesn't matter, this amazing platform give you the best of everything in one tough package. 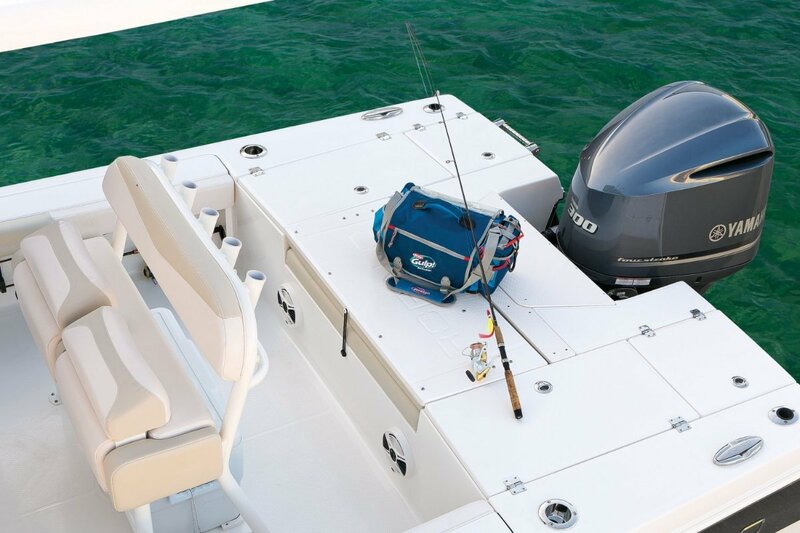 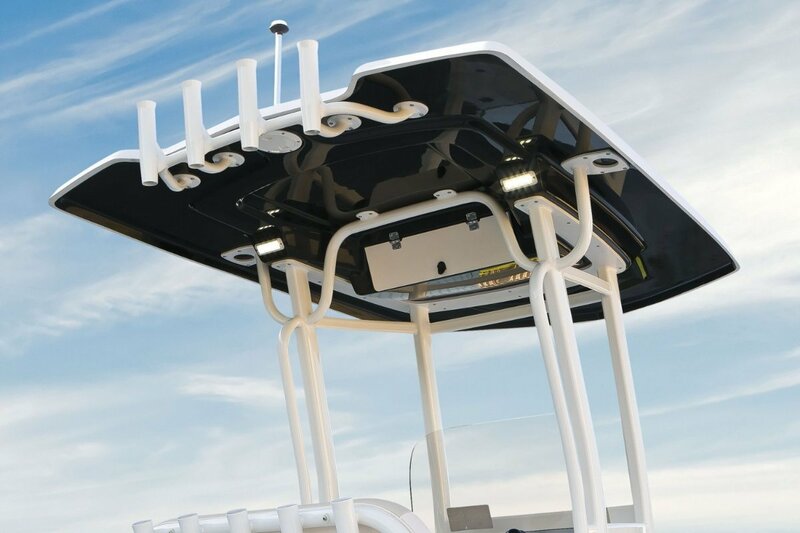 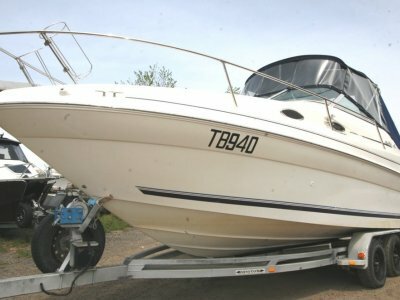 Huge fishing space, high freeboard, 284 litres of fuel, enclosed head, big live bait tanks and more fishing extras than you could ever need. 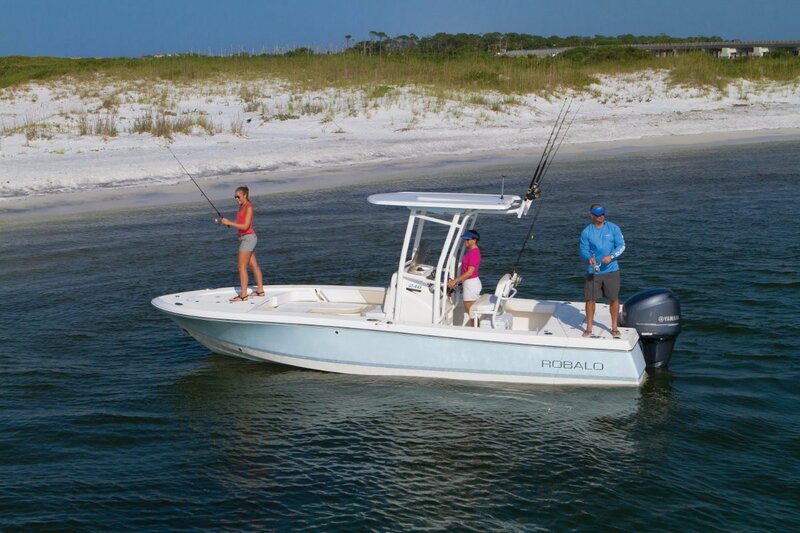 If you are serious about catching fish, you have to check out the 246 Cayman.